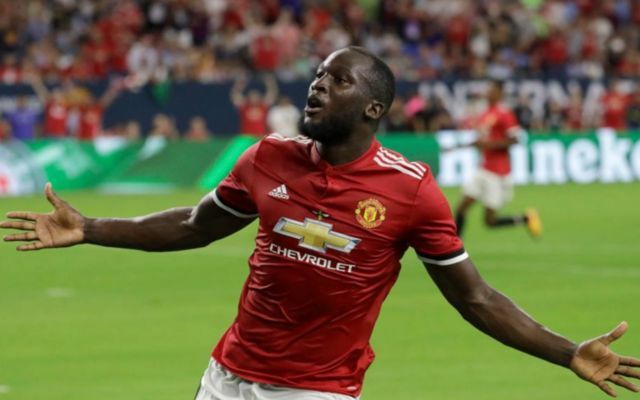 Jose Mourinho has revealed that Man United’s financial power was the deciding factor in them beating rivals Chelsea to the £90M signing of striker Romelu Lukaku this summer, according to the Telegraph. Lukaku, who made the move from Goodison Park to Old Trafford in the summer in a club-record £90M move as per the Daily Mail, has started his Red Devils career in scintillating fashion, with the Belgian international having scored four goals in his first four Premier League for Mourinho’s side, with the former Everton star scoring six goals in six appearances in all competitions as he looks to repay the hefty transfer fee United forked out for him. As written by the Telegraph, the money United ended paying for Lukaku may been beyond what Antonio Conte’s side were willing to fork out, however in today’s current transfer market, the £90M paid by Mourinho and United seems like an absolute bargain. Should Lukaku continue the form he’s currently in, the £90M United paid for the forward will seem like pennies come the end of the season.